French MPs want to promote the term chocolatine and give it official status. camera (STOCK/Getty Images) An undated photo of pain au chocolat. 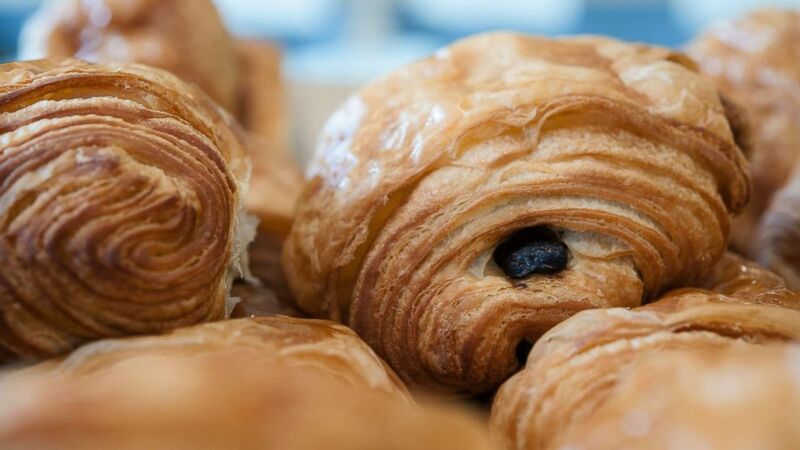 Should one of the best known French pastries be called chocolatine or pain au chocolat? This is a debate that has been going on for decades in France. A group of right-wing French MPs are bringing the question to the French National Assembly as they are fighting to promote the term chocolatine. A vast majority of French people, as well as tourists visiting the country, use the word "pain au chocolat" when ordering the French puff pastry with chocolate inside. But in the southwest region of France, people call it ‘chocolatine’ and see it as a source of regional pride. A group of 10 French Parliament members are proposing an amendment giving official status to chocolatine. The change would "give value to the customary name and fame of a product," the proposed amendment says. "This would, for example, be the case for the chocolate pastry whose name has historically been rooted in the Gascon region, and which is the pride of all southwestern France: the chocolatine." This amendment is to be discussed at the French National Assembly by May 30. According to Jean-Baptiste Moreau, member of President Emmanuel Macron’s ruling party, it has “little chance” of being adopted. It will compete for debating time with more pressing issues such as banning pesticides and introducing cameras into abattoirs to prevent animal mistreatment. The semantic battle over the name of the pastry might very well continue to divide France.